Here’s my favorite from this past month’s Creative Kids Culture Blog Hop! 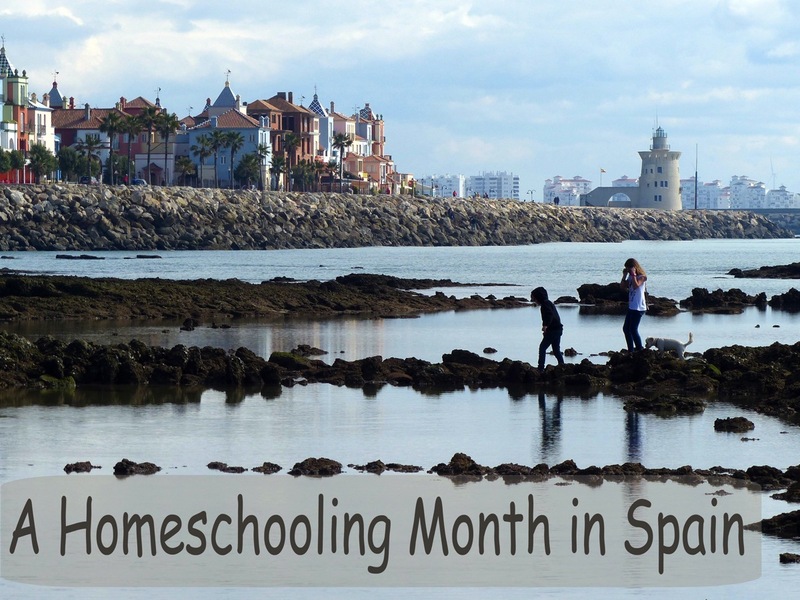 A Homeschooling Month in Spain from Navigating by Joy. 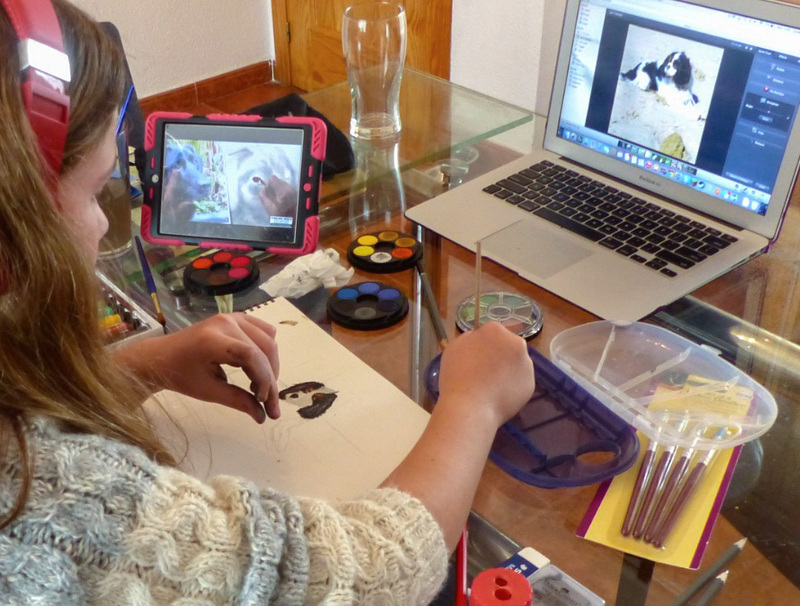 Homeschooling in Spain is a dream come true! Who knows maybe one day we’ll be able to visit Europe.